Arizona Greyhound Rescue receives commissions from these fine stores when you shop locally or online for your pet-related supplies. If you shop online for pet-related items and don’t see the companies listed below, let us know. We’ll check to see if they offer affiliate commissions. Pet Wants Tucson, 2961 E Wetstones Rd., Vail, AZ 85641 delivers fresh pet food to your door when you need it and only how much you need for the same price as most premium commercial pet food you would buy at the store. Whimsical paintings by artist Courtney Kelly. Portion of purchase donated to AGR (please mention AGR). Your source for martingale collars, dog toys, other fine greyhound related items, all sold by Aid 4 Greys, a not-for-profit organization. Handcrafted accessories for the animal lover and animal portraits. Specializing in greyhound and sighthound items. 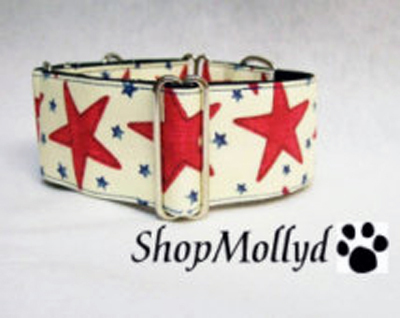 Shopmollyd has donated a custom-made Army collar to AGR's first greyhound recruit in Operation Wolfhound, Private Mac, who has been matched with a Veteran suffering from PTSD. Follow AGR's upcoming events on American Towns. 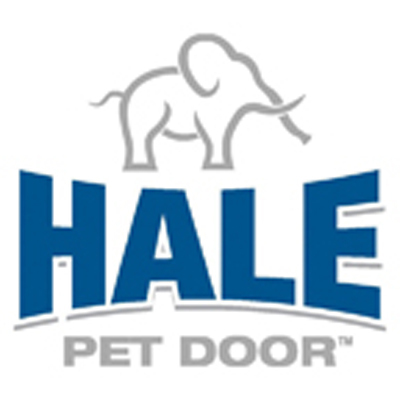 Hale Pet Door gives 10% off dog doors to AGR adopters AND gives 10% donation back to AGR! Look for the coupon in your adoption package.